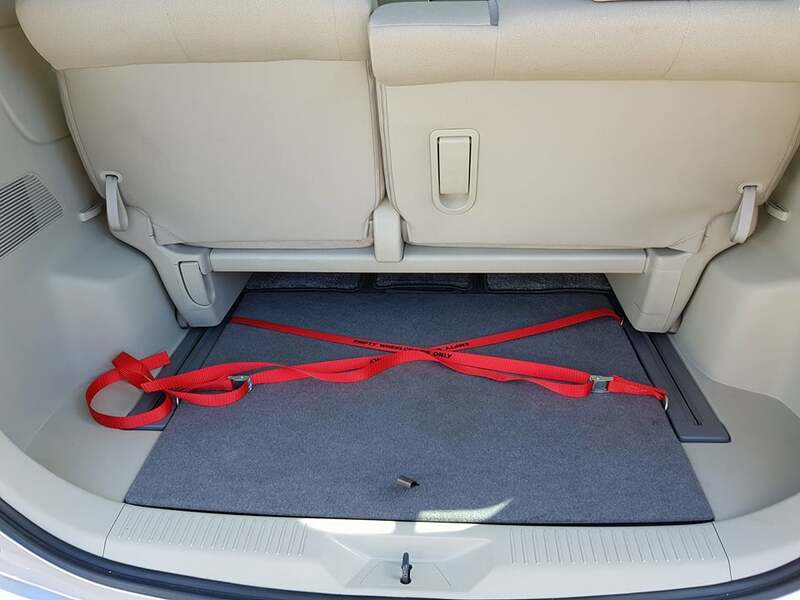 If you have a manual wheelchair to store in your boot or even a walker frame, these handy boot storage straps may be just the adaption you need. They will keep your item from being loose in th eboot causing possible dangers to you and your family in the event of a collision. Priced from €120.00 plus vat vehicle dependent.